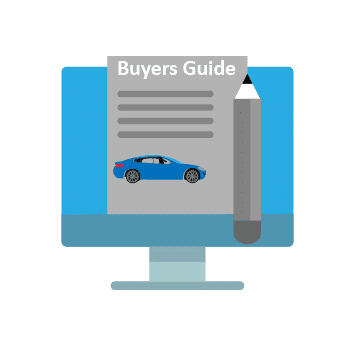 Buying a VW EV? 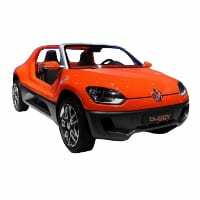 wattEV2buy explore VW EV models, sales and the latest news and unpack the Volkswagen electric car strategy. 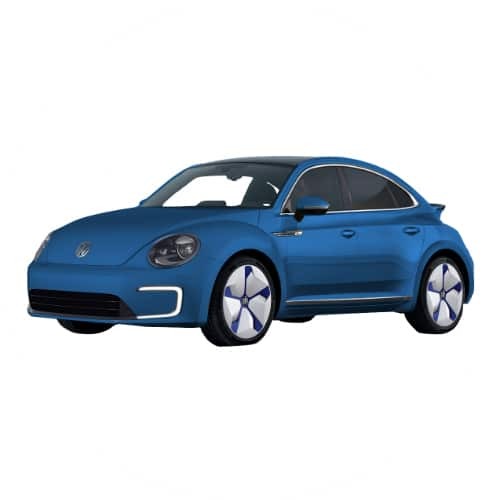 Interested in buying a VW electric car? See how the price and range of VW EV models compare with its competitors in key markets. The sales data above show Volkswagen EV sales for 2017 in the top 10 EV markets. Go to our detailed breakdown of Global EV Sales to see how the VW electric car strategy fares to its competitors in the fast-growing EV market. InsideEVs reported that the e-UP! 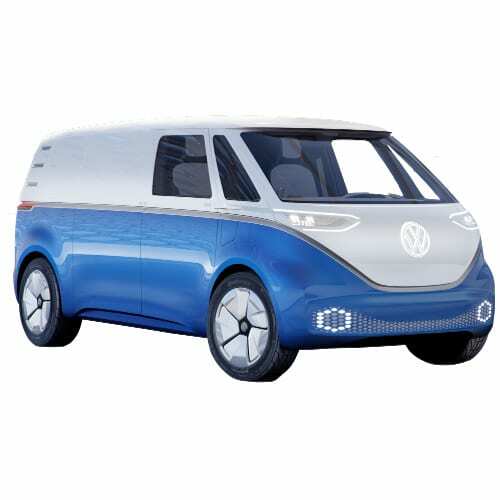 is to get a bigger battery in Europe according to Matt Renna, vice president of Volkswagen North American Region. 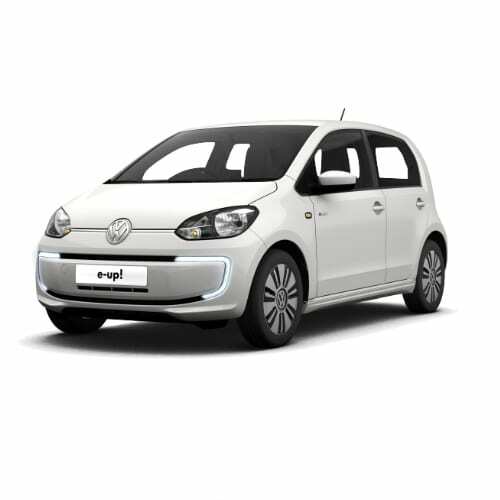 The VW e-UP electric hatchback received a price drop recently now selling for £2,935 (€3,310) cheaper after incentives which bring the small city car in the sub €20,000 range. The news comes as VW and its suppliers ready itself for the start of production of the ID family at the end of 2019. 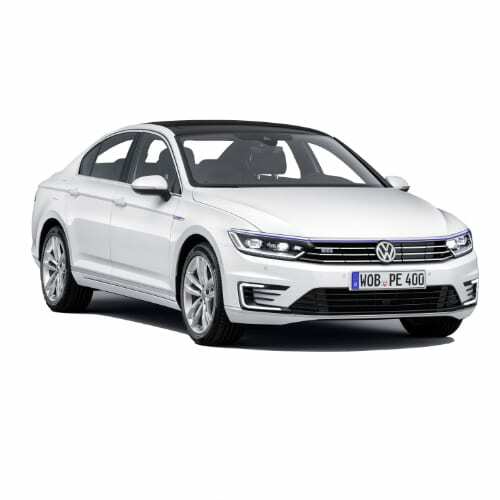 In a press release Thomas Ulbrich, Member of the Board of Management of the Volkswagen brand responsible for E-Mobility said “We are now entering the decisive phase. In about 12 months, the new ID. will usher in a new era for Volkswagen, comparable with the first Beetle or the first Golf. We are preparing for this event extremely carefully together with our partners.” According to market reports, VW will showcase yet another addition to the ID family early next year at the Geneva Auto Show. 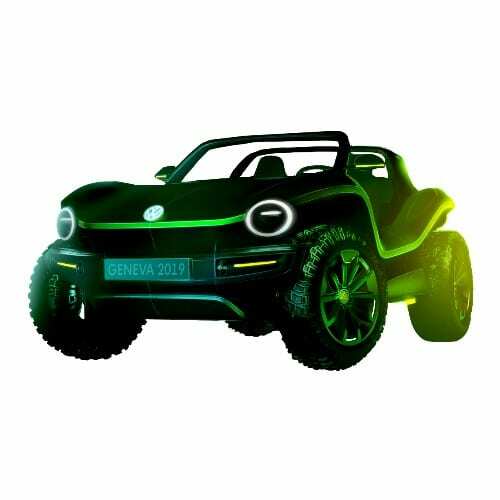 The latest addition is an electric ATV mirrored around the VW Buggy 2011 on the image here. 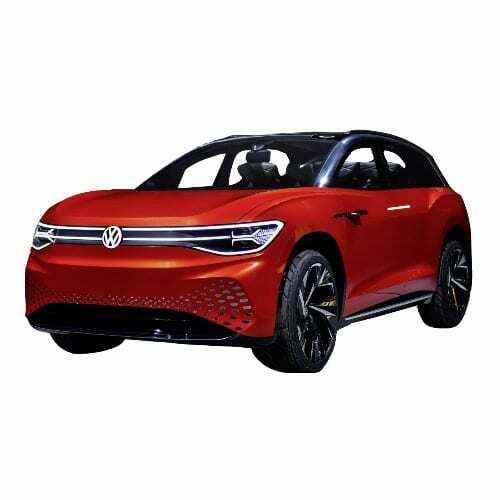 Earlier the month VW Group CEO said that the company is geared to push EVs into the mainstream as the German automaker plans to produce 15 million electric vehicles on its mass-market MEB platform and take the fight to Tesla. Group CEO Herbert Diess said “We will be aggressive on the pricing. We will be much lower than Tesla, but we have all the huge economies of scale, and the car is specifically designed now.” The plan by VW to produce EVs in this kind of volumes makes it the first traditional automaker in the West to aggressively push the needle in favor of EVs and will force its competitors to take notice. In related news, VW CEO Scott Keogh told reporters this week at the Los Angeles Auto Show that the company is scouting for a location for a US plant to produce a mass-market EV by 2020. Volkswagen Group EV strategy, Roadmap E, will see the company German auto group bring 50 electric vehicles to market by 2025, which requires battery supply equivalent to four “Gigafactories”. Securing the battery supply in major markets has been a key factor for the success of the company’s EV strategy as it competes with other big companies and their battery demand. This week VW contracted with the South Korean battery cell manufacturer SK Innovations to supply part of 150GWh required annually by VW. SK Innovations will join LG Chem and Samsung as suppliers to Volkswagens European plants and be responsible for supply in North America from 2022. 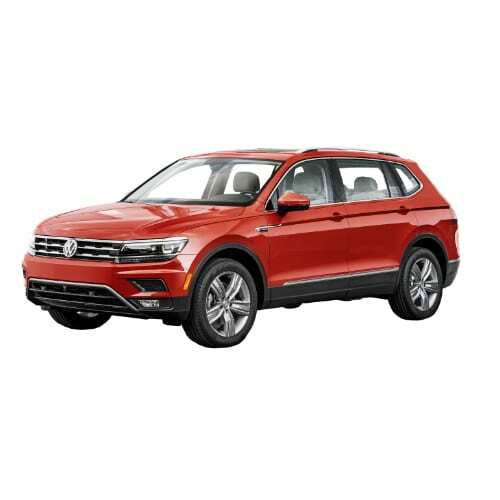 Volkswagens Chinese requirements will be met by the Chinese supplier, CATL. 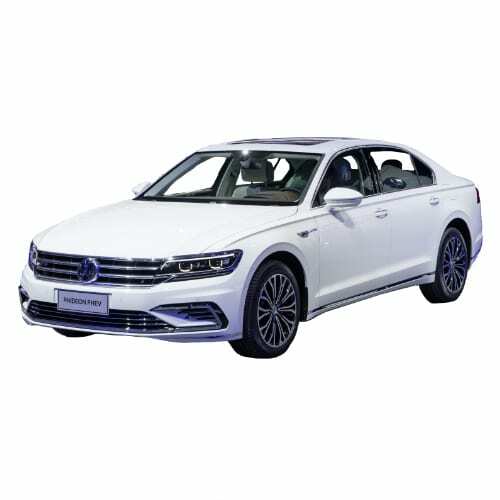 Volkswagens China activities did not stop here as it signed Memoranda of Understanding with FAW and the China Intelligent and Connected Vehicles Research Institute (ICV). The MOU’s will result in two JVs with FAW focusing on charging infrastructure and charging-related services, as well as intelligent and connected vehicle services. The ICV MOU sets an environment for the entities to jointly develop China-specific smart technologies and corresponding regulatory standards, in pursuit of greater connectivity and autonomous driving. Reports also emerged that Volkswagen is in talks to increase its stake in the 60/40 FAW/VW JV FAW-Volkswagen Automotive Co for which it has the blessing of the Chinese Government. The Volkswagen ID R supercar set the fastest time at 2018 Pikes Peak International Hill Climb in the US state of Colorado qualifying for the race this Sunday the 24th of June. 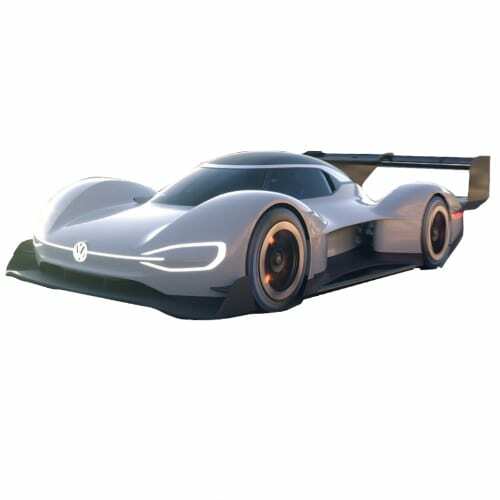 The VW ID R set a time of 3:16.083 minutes, 11.049 seconds faster than the closest combustion vehicle. The time was achieved on the qualifying lap which is only 8.3km of the 19.99km course of the main event. In the final lap on Sunday the 500kW VW ID R driven by Romain Dumas set a new course record of 7m 57.148s minutes beating the previous record set in 2013 by Sébastien Loeb’s by 16 seconds. VW expanded on its e-mobility plans last week at the 2018 Auto China in Beijing. 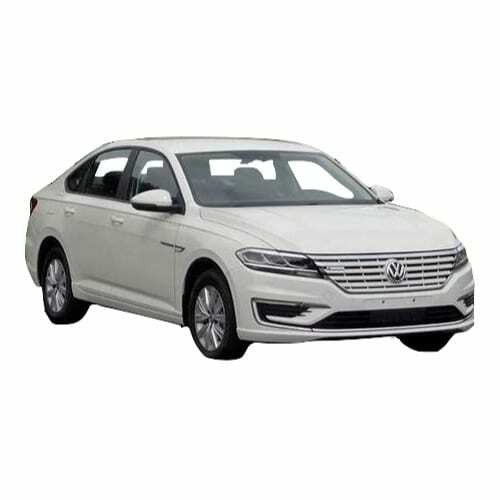 CEO of Volkswagen Group, Dr. Herbert Diess announced that it would have six factories producing electric vehicles for its brands in China by 2021. 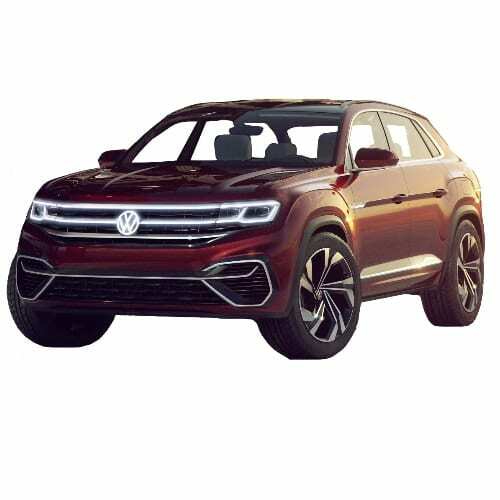 Volkswagen Group China will spend €15 billion through 2022 to support People’s Mobility in China and launch 40 new energy vehicles in the country over the next eight years. This week at the VW Group AGM it was announced that the Group had secured forward battery supply agreements of €40 billion ($48 billion), doubling the amount announced in March. To put VW’s EV strategy in perspective the value of the battery supply agreements is equal to Tesla’s market cap this week when it released its Q1 figures. Dr. Herbert Diess told shareholders at the VW AGM that the company plans to manufacture 3 million EVs per year by 2025. Volkswagen CEO, Matthias Müller, this week expanded on the German automaker’s e-mobility program “Roadmap E.” At the Group’s Annual Media Conference in Berlin Müller announced the Group would assemble electric cars at 16 locations around the globe by 2022 as it accelerated its e-mobility plans over the last couple of months. 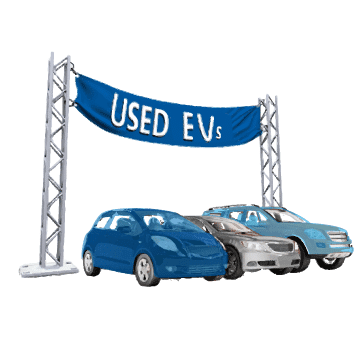 The Volkswagen Group targets 3 million EV sale per year by 2025 from 80 new electric models across its various brands. Volkswagen Group will add to its current portfolio of 8 EVs in 2018 by bringing three pure electric cars and six plug-in hybrids to market by the end of the year. The program will pick up speed in 2019 when there will be a new electric vehicle “virtually every month” according to Müller. Volkswagen’s huge investment in its electrification plans by no means mean that the company is turning its back on diesel-powered vehicles as it will invest €90 billion over the next five years in its conventional vehicle portfolio. Müller said, “We are making massive investments in the mobility of tomorrow, but without neglecting current technologies and vehicles that will continue to play an important role for decades to come.” The continued commitment to diesel goes against convention as its rival Toyota announced this week that it would phase out diesel engines from passenger cars in Europe from 2018. Volkswagen’s commitment to diesel is underpinned by the company’s view that the technology produces only 80% carbon dioxide compared to that of gasoline vehicles. Auto manufacturers in the EU must lower their total fleet emissions by around 20% from 2016 levels to 95 grams CO²/km which Müller believes cant be done without including diesel. VW also announced that it already agreed on partnerships to a value of €20 billion with European and Chinese battery manufacturers in support of it’s “Roadmap E” electrification program. VW will unveil its fourth I.D. series concept electric car, the I.D. Vizzion, which will provide a glimpse into how the company prepares itself for a self-driving future. VW will introduce its autonomous vehicles equipped with I.D. Pilot from 2025. The I.D. 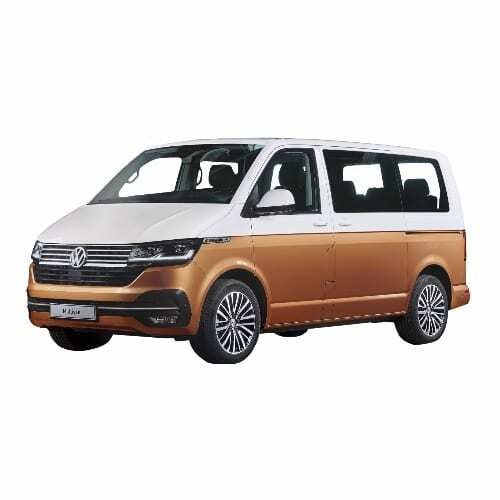 Vizzion is a seven-seat luxury MPV and has no steering wheel. For full specs, please see our dedicated page here. Volkswagen Sachsen GmbH, a manufacturing subsidy of the Volkswagen brand with headquarters in the city Zwickau announced that it would be able to produce 1,500 EVs a day by the end of 2020 when the final phase of converting the plant which currently produces Lamborghini, Golf, Passat and previously Bentley models. 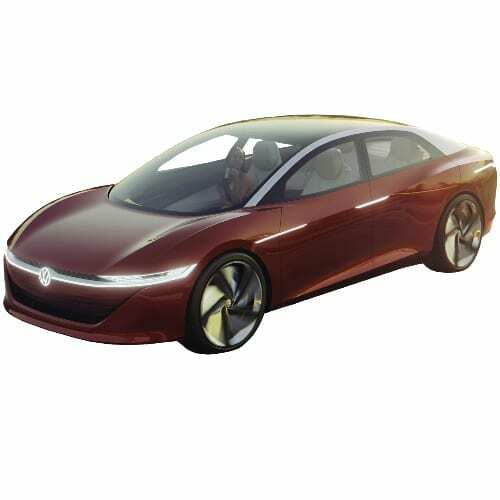 The Zwickau plant will commence production of its first EVs in 2019 when the I.D. Crozz rolls off the assembly line. The Zwickau plant will produce EVs for VW, Seat and Audi brands. Aurora, an autonomous vehicle technology company founded by ex-Tesla executive responsible for the Autopilot program, Sterling Anderson, announced a strategic partnership with VW Group. More and more automakers are taking the disruption in mobility caused by the tech sector serious and are developing alternative business plans to stay relevant in a future where we are free from car ownership and services are stacked on a mobile platform. The German Volkswagen Group newly acquired start-up Moia unveiled it’s six-seater electric ridesharing vehicle the Moia Concept at the Techcrunch 2017 in Berlin. The Moai was developed in only 10 months and is expected to be commercially available by the end of 2018. The rollout starting in Hamburg is aimed to reduce traffic congestion in cities through Moia’s “One million cars of the road” mission. 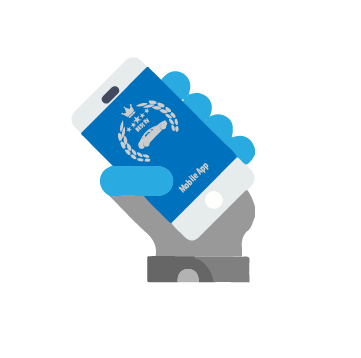 The Moia ecosystem includes a mobile app which algorithm groups customers with similar destinations to optimise cost and trips on the road. 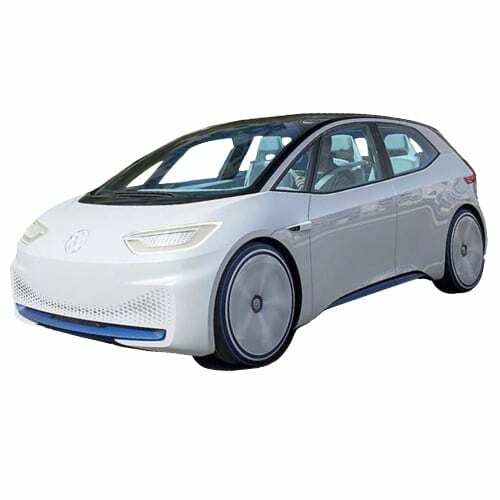 The car developed through a co-creation process with multiple rounds of potential customers of all demographics has a range of more than 300 kilometers according to WLTP-standard and can be charged up to 80 percent in about 30 minutes. The car was developed and designed exclusively for ride pooling services, with ample space and individual seating so that passengers who wish to have no contact with other passengers feel comfortable onboard. Volkswagen unveiled its electrification roadmap, ‘Roadmap E’ on the 11th of September. The comprehensive plan aims to have 80 electric vehicles by 2025, of which 50 would be all-electric models and the balance PHEVs. Volkswagen introduced a second iteration of the VW ID Crozz at the Frankfurt Auto Show. 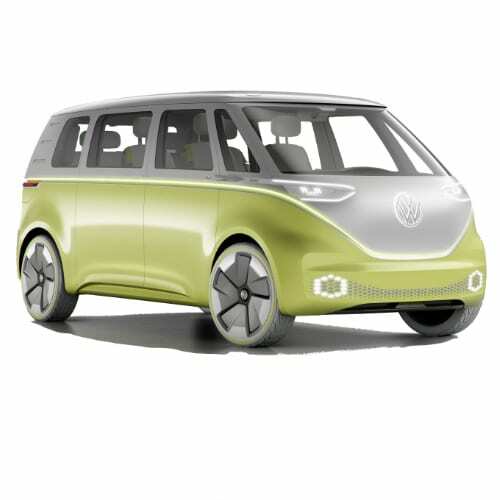 Up to now, news about VWs plans with its I.D. electric series have been sparse. The latest news on the VW I.D. strategy was about VW’s Chairman, Dr. Herbert Diess confirming the production of the I.D. Buzz. Dutch publication, Groen 7, this week provided a further glimpse of the VW strategy with the I.D EV model range which included two more models to join the three models already announced. VW will develop the I.D Lounge, an SUV and I.D AEROe, a sporty sedan exclusively for the US and Chinese markets. The I.D Lounge and I.D. AEROe will follow the I.D., I.D. Cross and I.D.Buzz models to hit the roads from 2019 to 2022. VW will produce the I.D. for the European market and the I.D. Cross for Europe and China. The market for the I.D.Buzz is yet to be defined. All the I.D. models will be developed on VWs M.E.B platform. 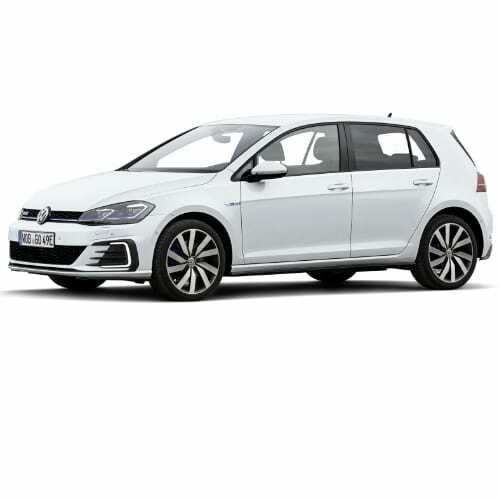 Golf replacement, the I.D. is expected in 2019 and promises a range of up to 600km from a 125kW electric motor. The last model in the range, the I.D. 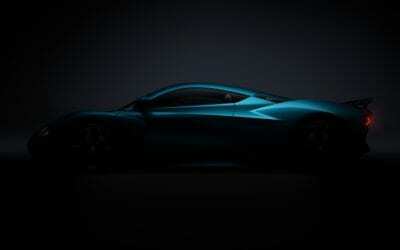 Buzz will have two electric motors with a combined output of 291kW and an acceleration of 0-100km/h in 5 seconds. Two VW Group companies this week confirmed the production of exciting concept vehicles introduced recently. 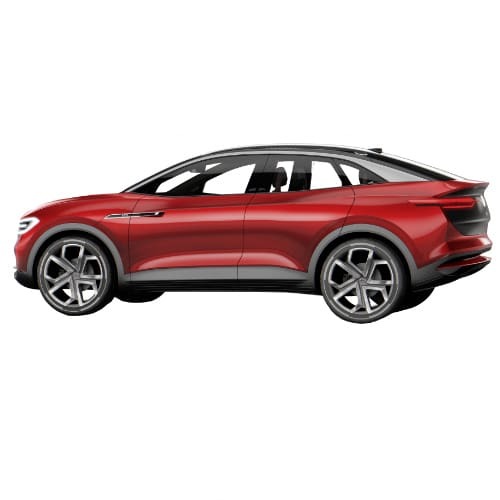 Audi announced that it will start producing the Audi e-tron Sportback EV at its Brussels plant from 2019 while VW’s Chairman, Dr. Herbert Diess confirmed that it will produce a version of the of the I.D. Buzz unveiled last year. The I.D. Buzz will join the I.D. 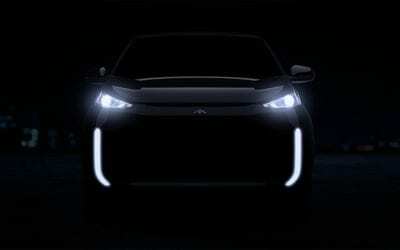 Crozz in production and compete with Tesla‘s expected Type II people carrier. Volkswagen USA announced the creation of a unit to channel $2 billion into zero emission vehicle awareness programs and charging infrastructure over the next decade. 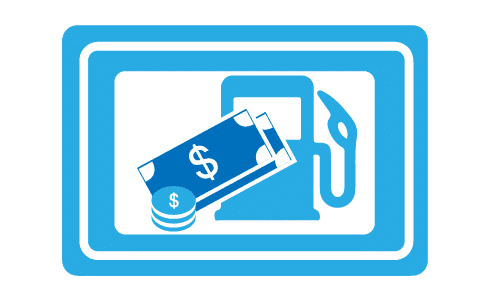 The commitment forms part of the Group’s settlement in the diesel emission cheating case, but ultimately the move is also in support of the company’s bold strategy shift to focus on electric vehicle technology. 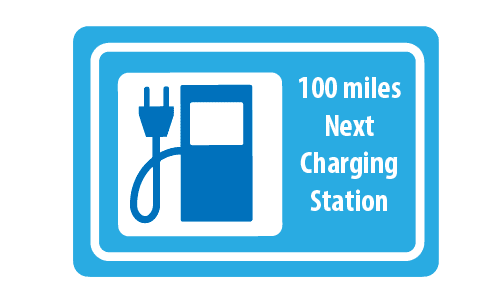 The unit named Electrify America, based in Virginia and will oversee the installation of 500 charging stations and a pilot Green City program. In an effort to re-engineer itself after the emissions scandal, Volkswagen aggressively changed its strategy towards an electric vehicle future. 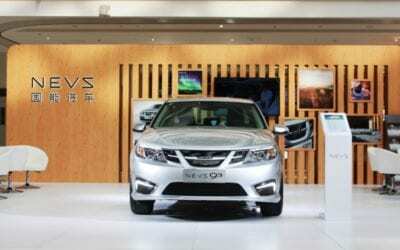 Signs of the company’s EV plans emerged this week during a news briefing where the company and its unions agreed to the retrenchment of 30,000 employees. 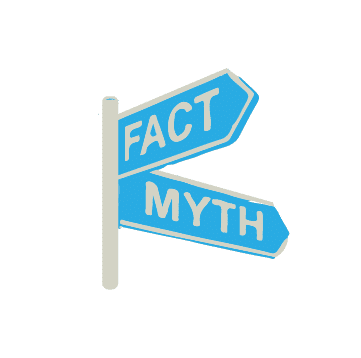 Reuters reported that VW CEO Matthias Mueller commented on the feasibility of the automaker building its own battery factory in the light that more than a quarter of its models would be electric, requiring more than 3 million batteries a year. It also emerged that a potential partnership between VW and UBER failed. The Los Angeles Auto Show ended up being quite exciting for the Electric Vehicle segment, boding well for the market, with various automakers unveiling new models. VW unveiled its Golf full-electric model and announced that it would be entering the market in 2017. 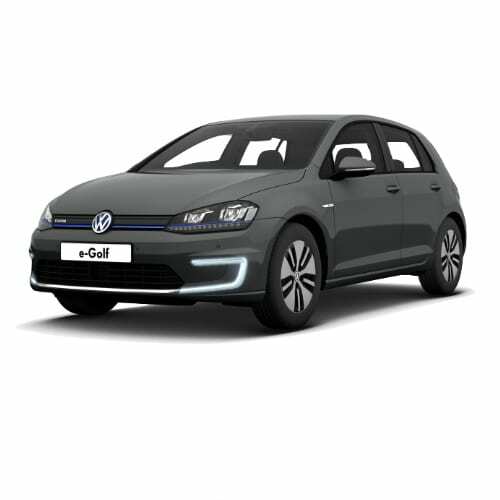 The e-Golf achieves a range of 124 miles from its 35.8kWh battery. Mazda, who has been auspicious in its absence from the EV market announced that it would have various electric models by 2019. Hyundai announced that its changing direction away from hydrogen fuel cells to battery electric vehicles with 14 new alternative vehicles by in the US by 2020. The product mix will include four plug-in hybrids, four electric and one hydrogen fuel cell model. Jaguar unveiled its much anticipated full electric model, the I-Pace. The automaker’s first attempt is expected by 2018 and will have NEDC range of over 250 miles from a 90kWh battery and accelerate from 0 – 60mph in 4 seconds. For the first time at an international auto show, electric vehicles took center stage at the Paris Auto Show this week, overshadowing new reports of Tesla autopilot crashes, refuted by the company. The prominence of electric vehicles at the show confirms the shift towards the segment. Most of the front-runners in the segment were presented there and used the opportunity to unveil new models, such as the Opel Ampera-e, which is the Chevrolet Bolt badged for the European market. VW unveiled its ID concept vehicle and Renault the Trezor.